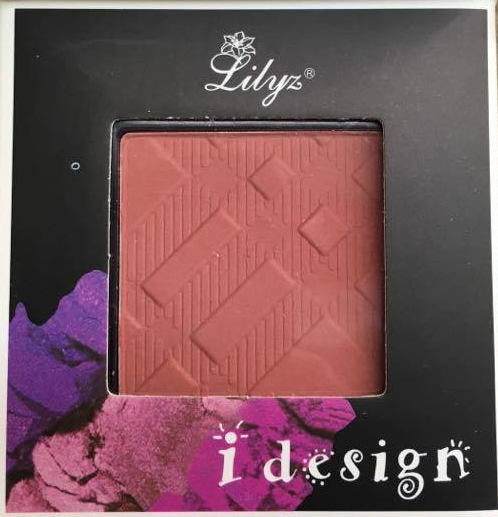 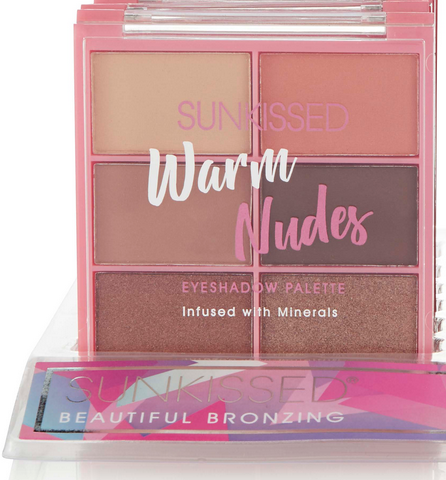 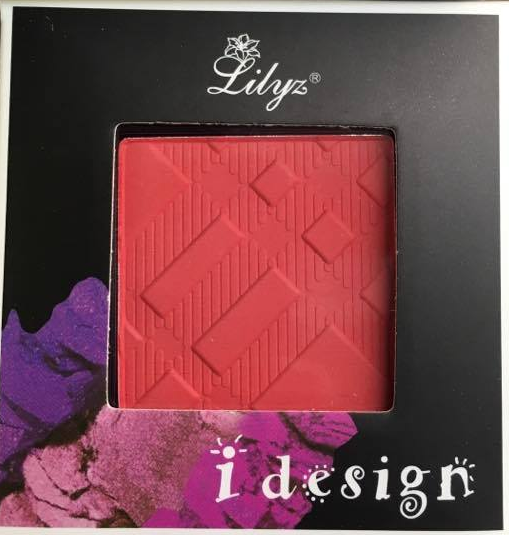 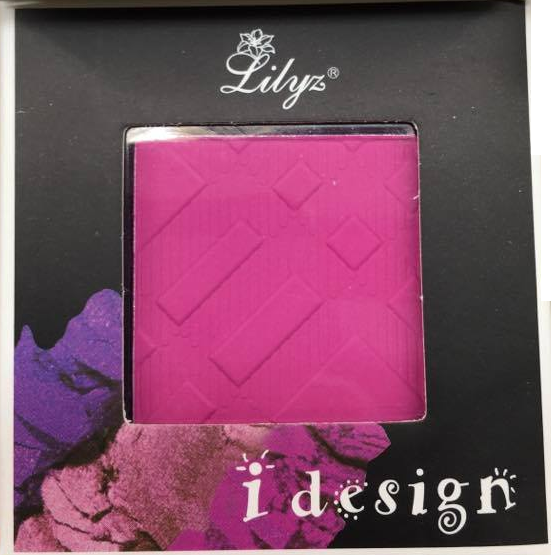 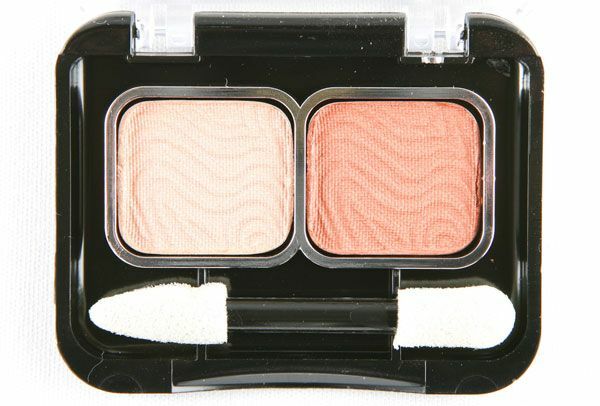 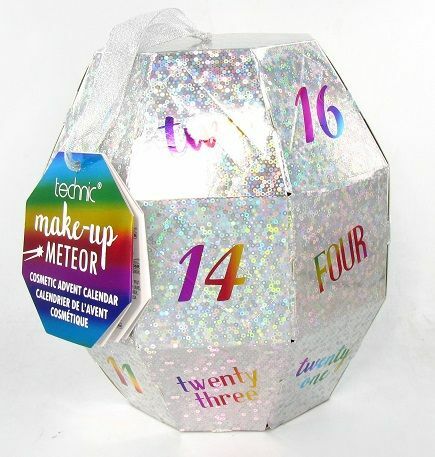 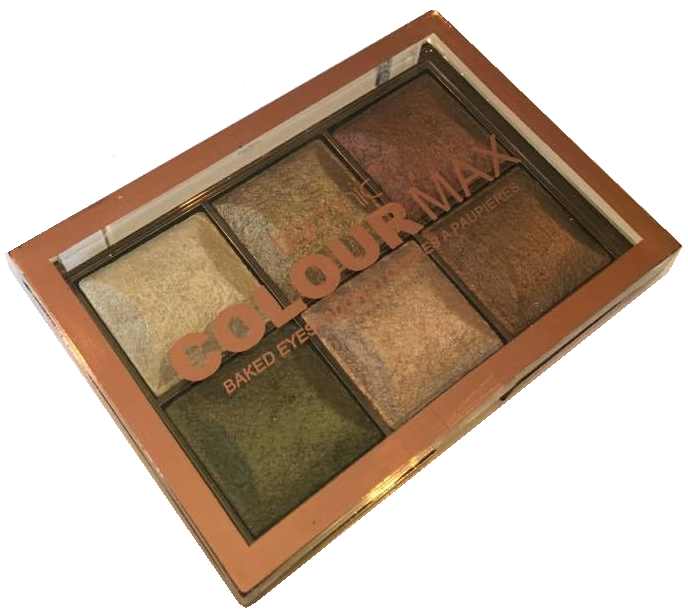 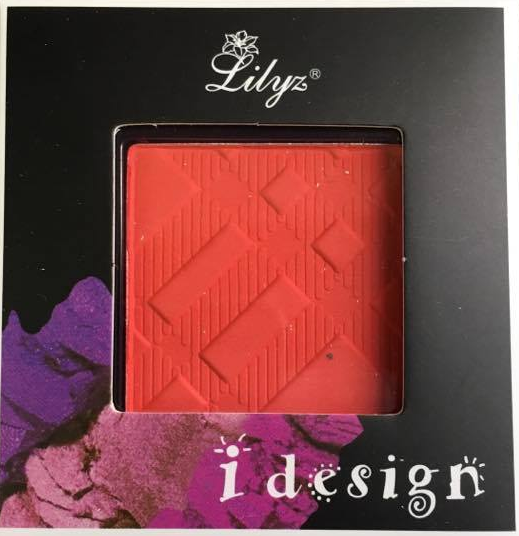 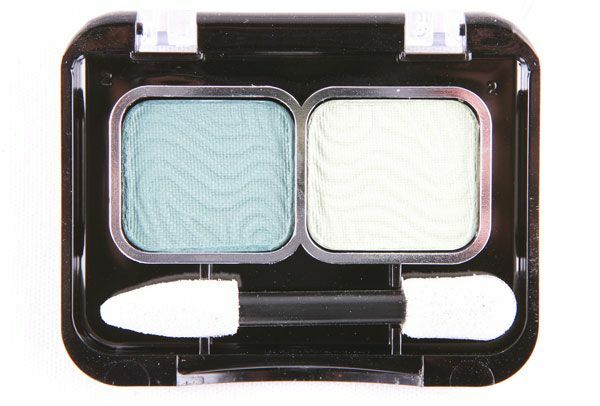 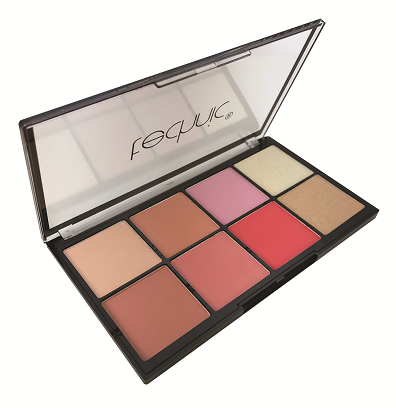 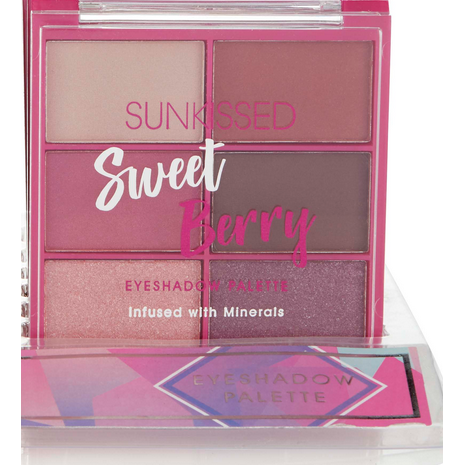 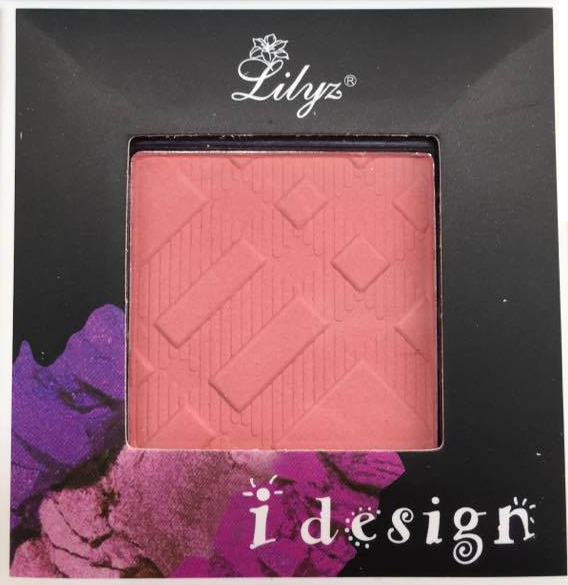 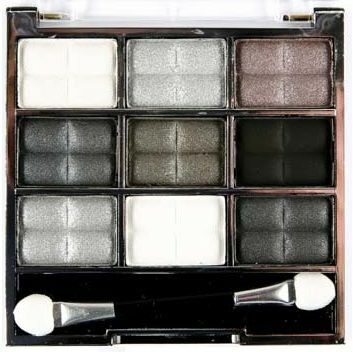 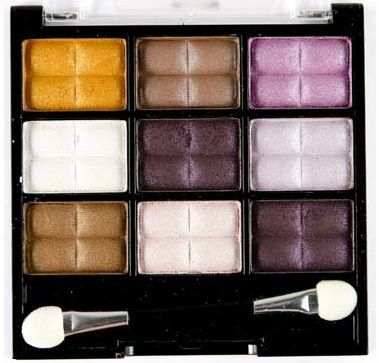 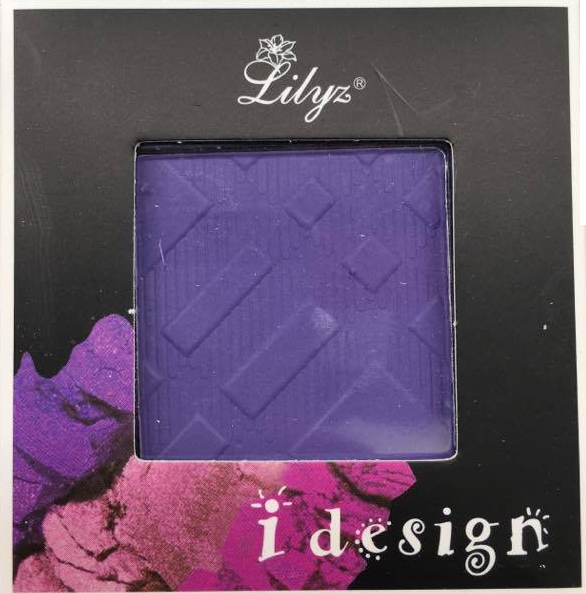 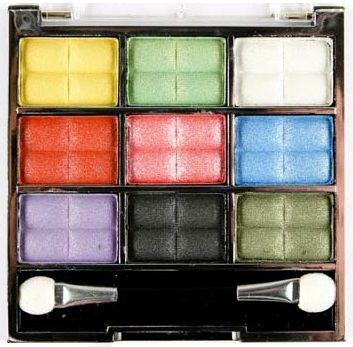 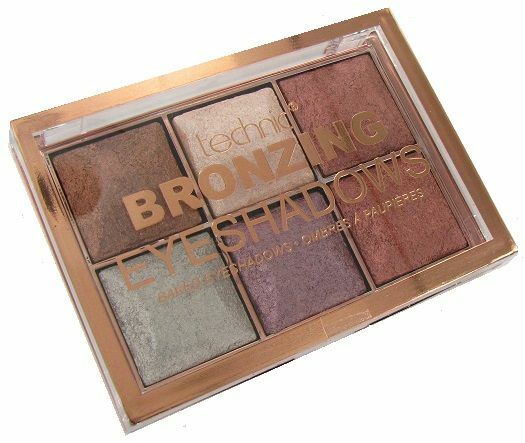 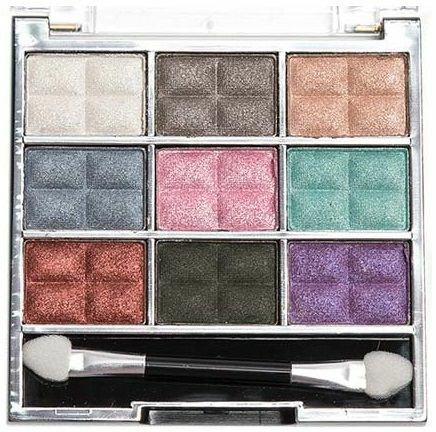 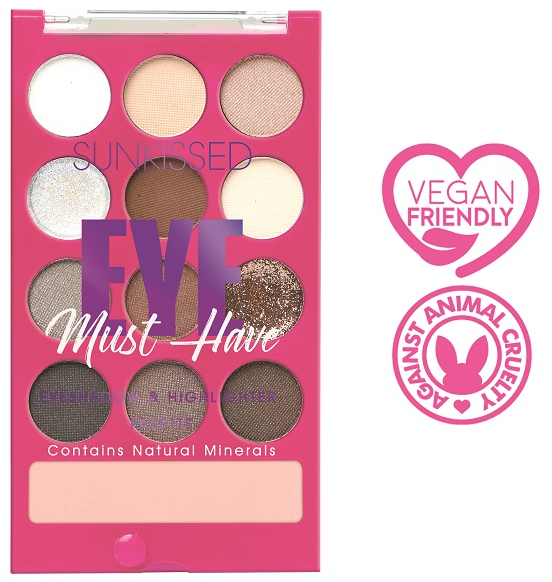 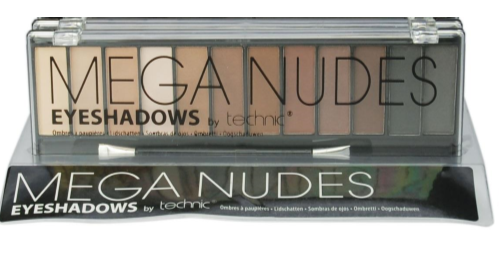 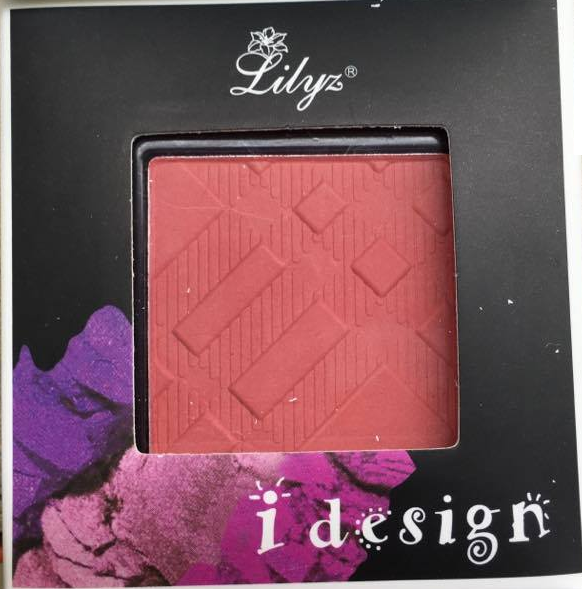 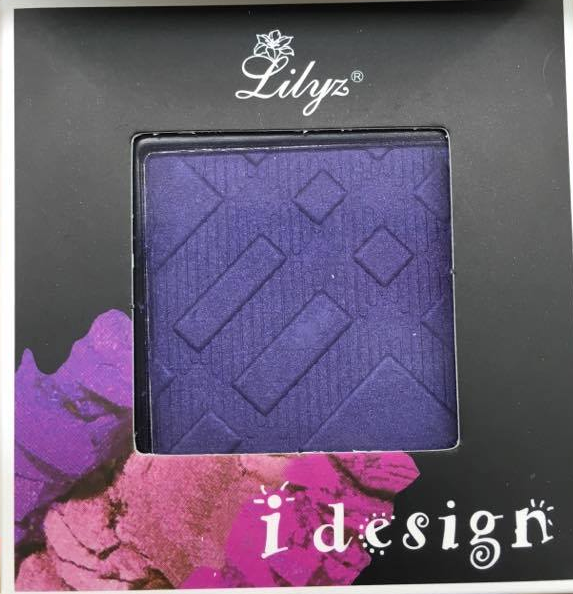 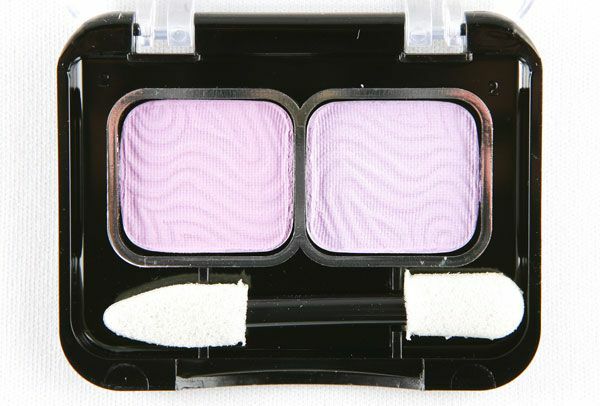 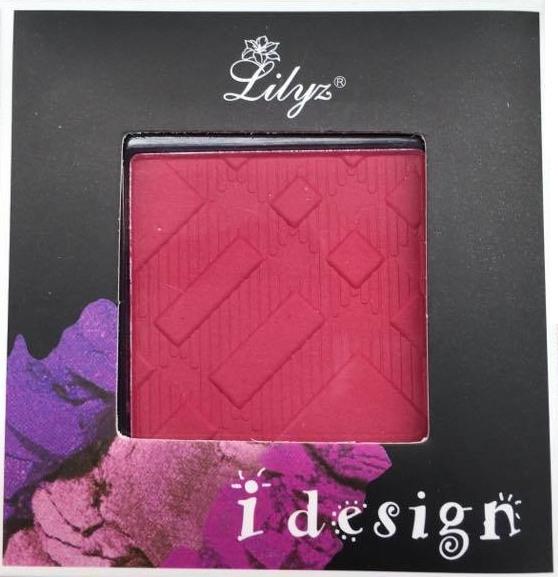 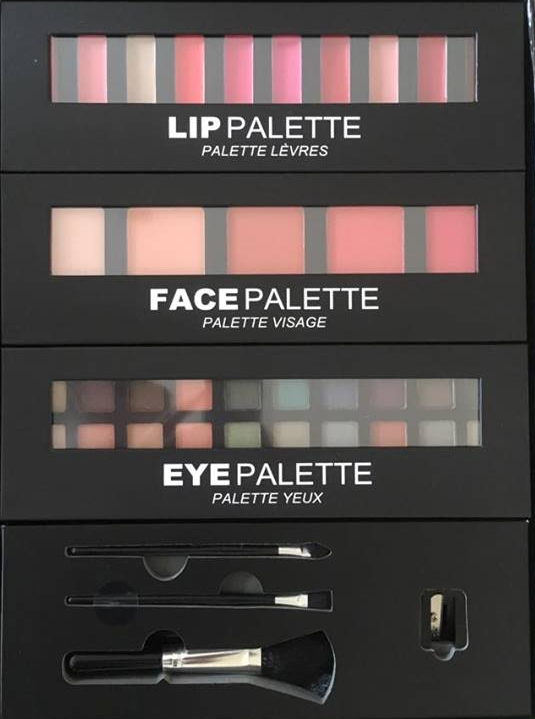 Stocking the latest wholesale eyeshadow range will really make your makeup selection stand out from the crowd, and at Northwest Cosmetics we have everything you need to keep your stock up to date and on point. 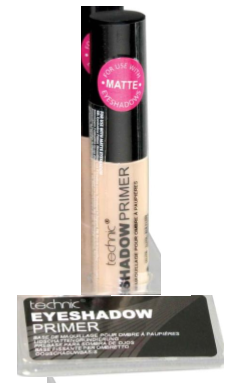 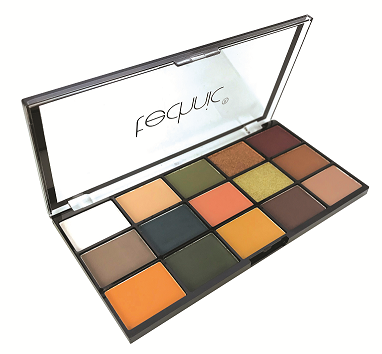 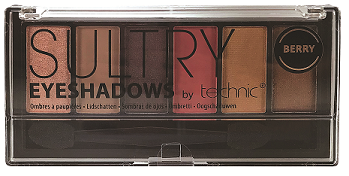 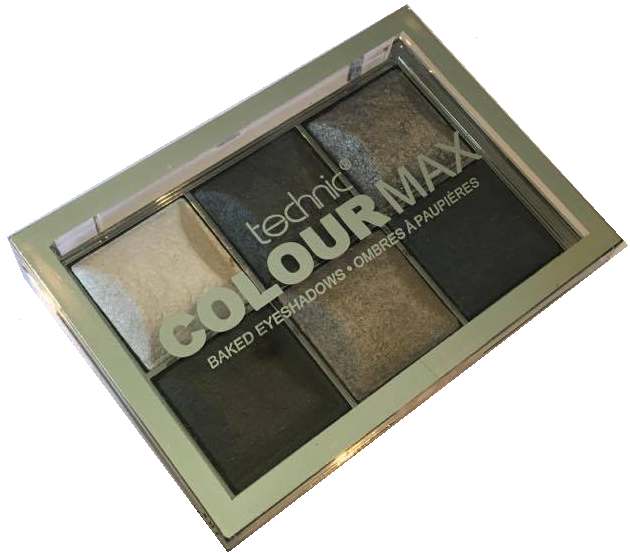 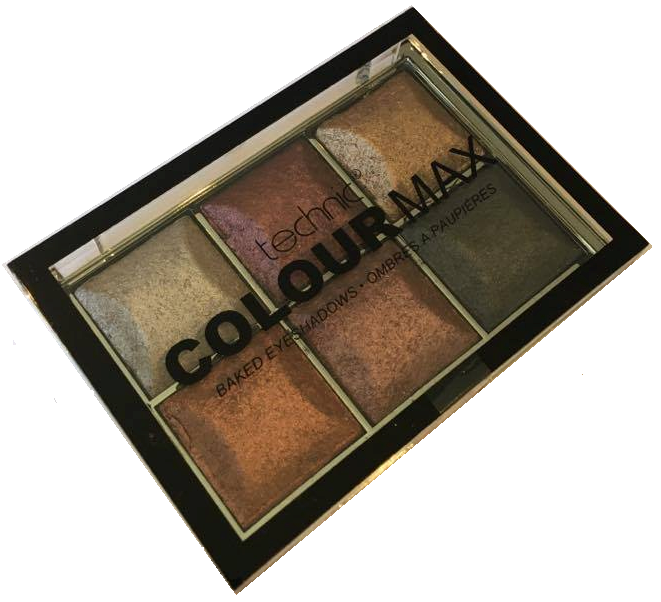 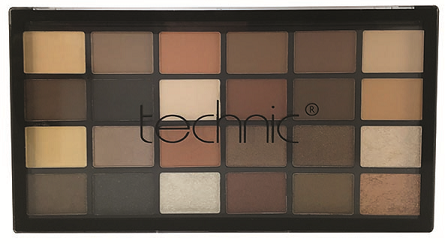 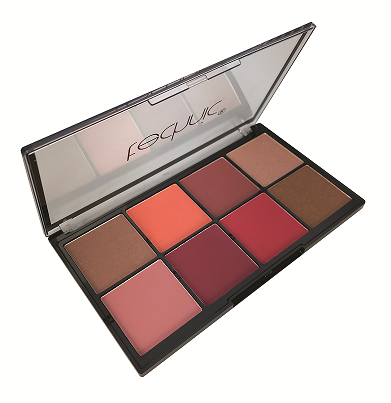 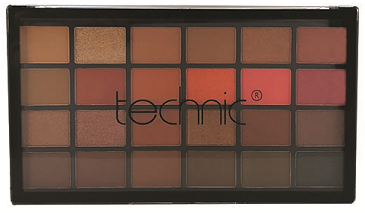 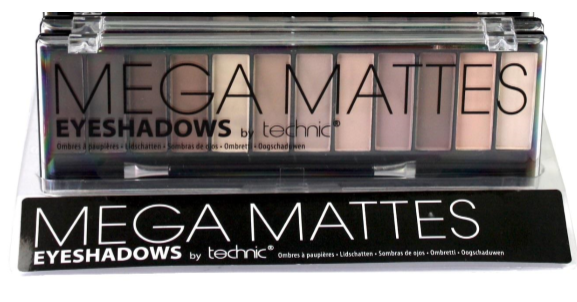 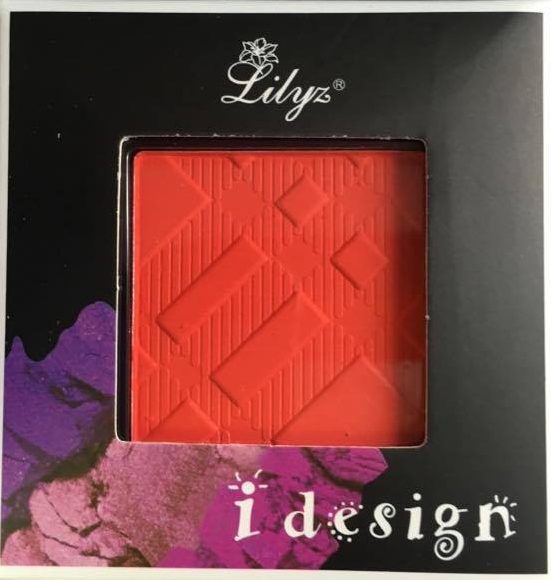 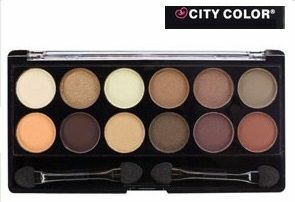 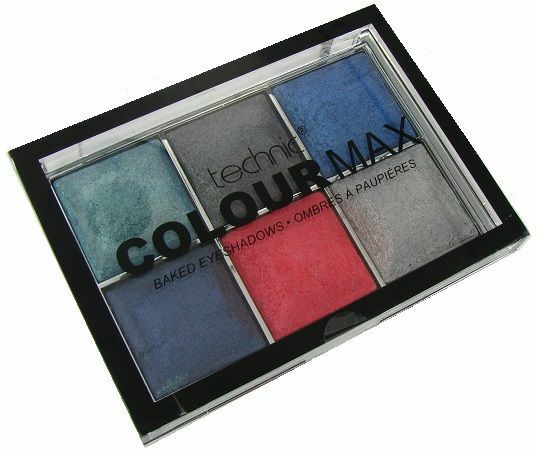 From the latest colours, and palettes stocked from the hottest recognisable brands including City Colour, W7, Technic and many more. 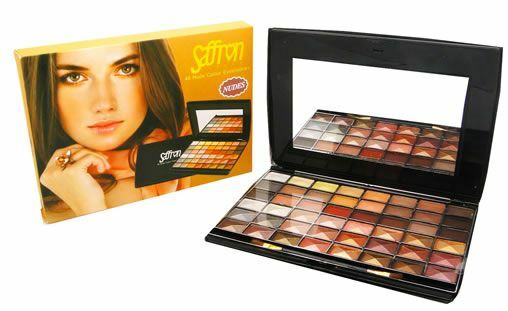 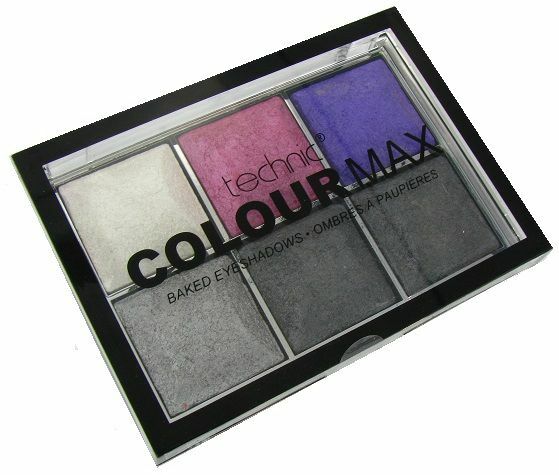 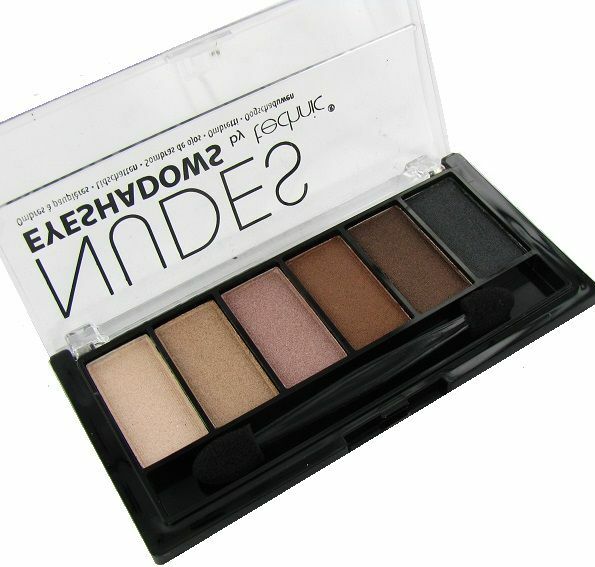 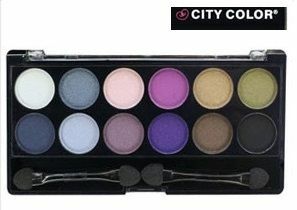 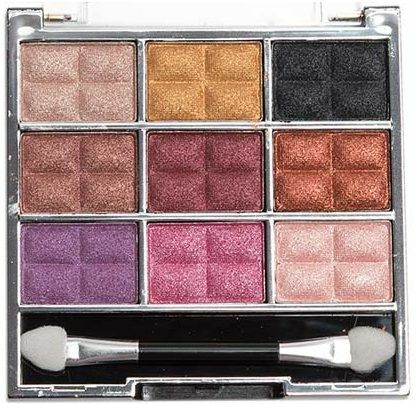 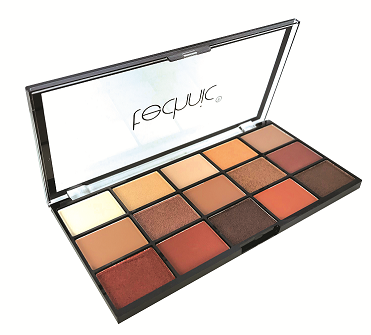 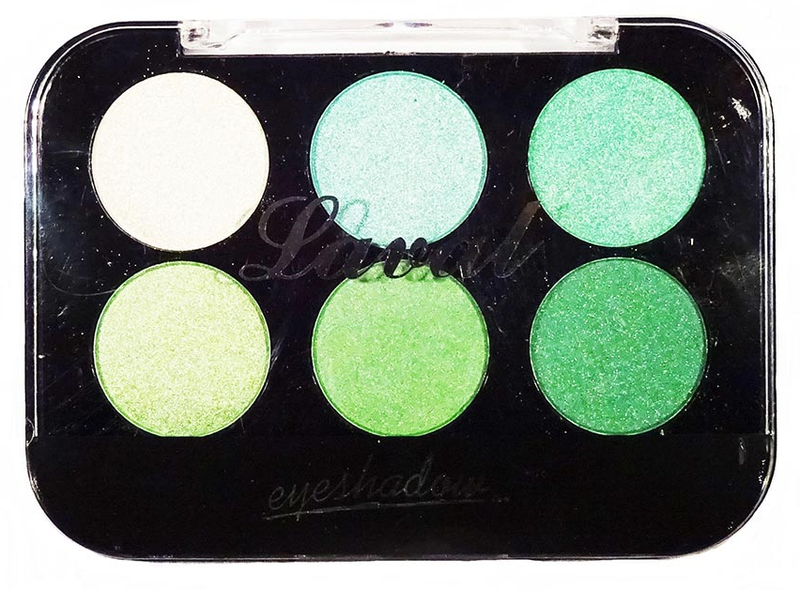 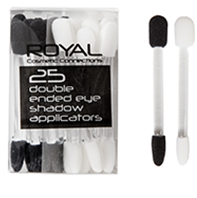 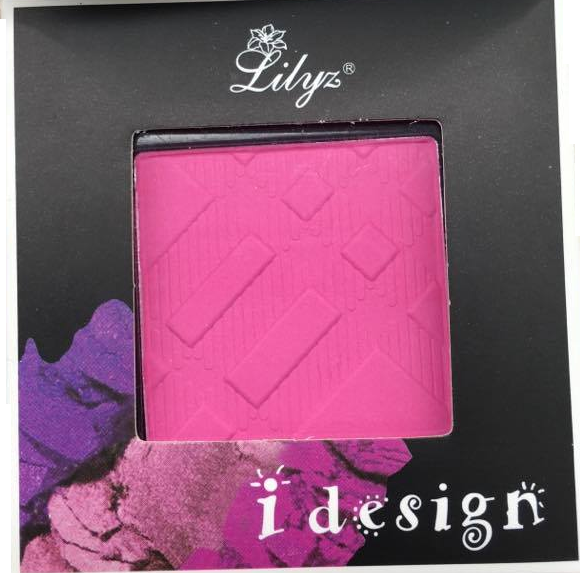 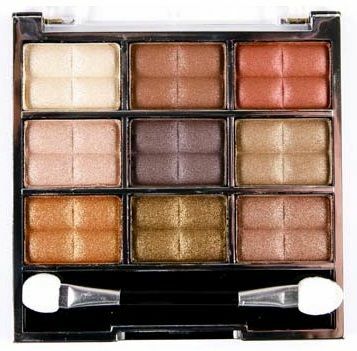 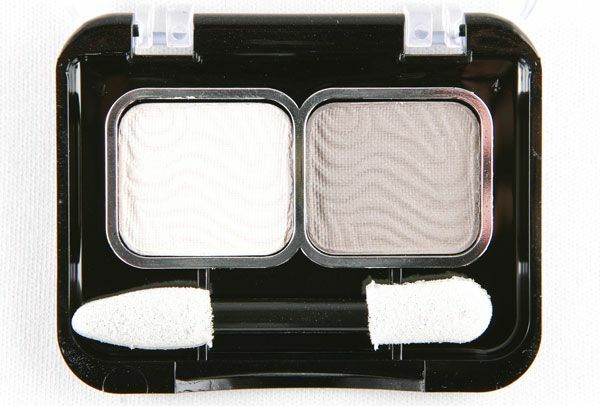 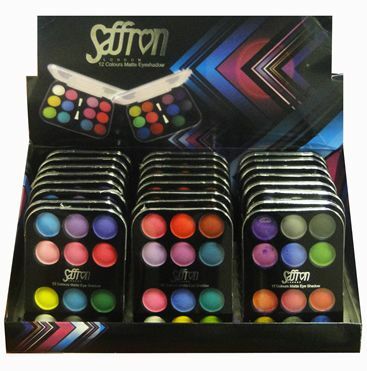 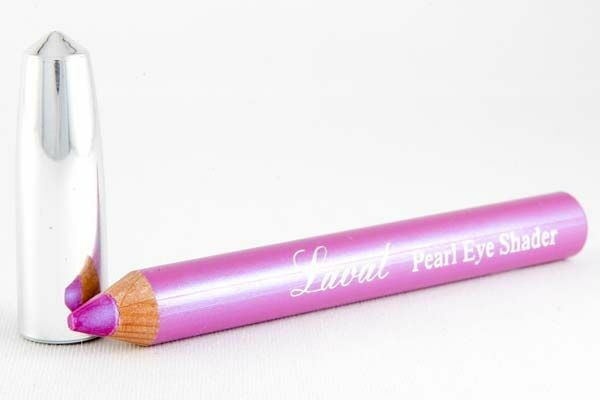 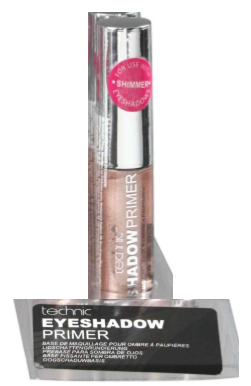 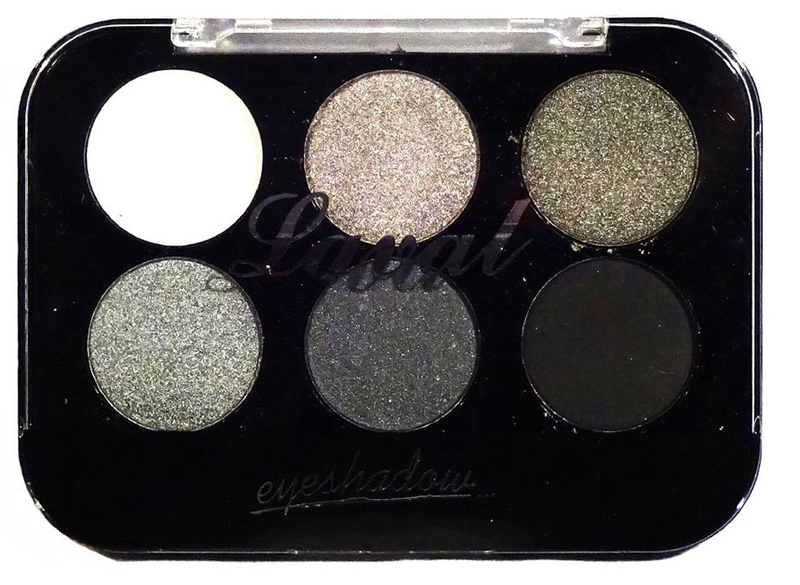 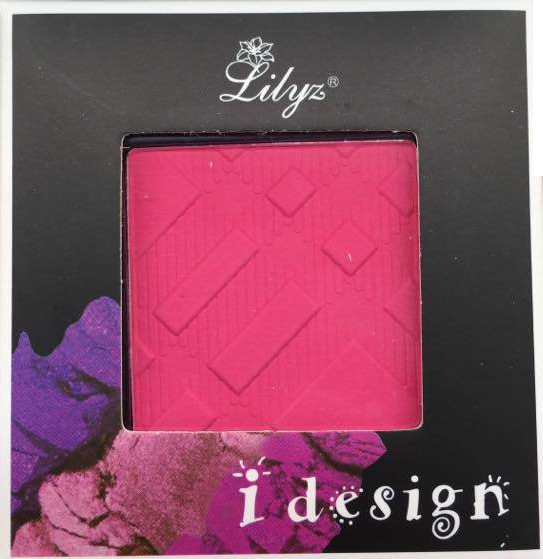 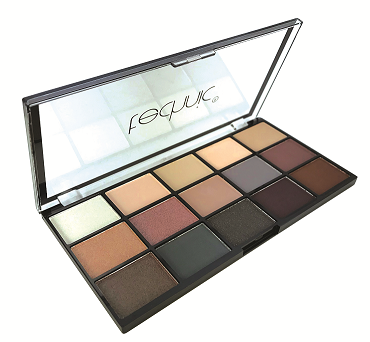 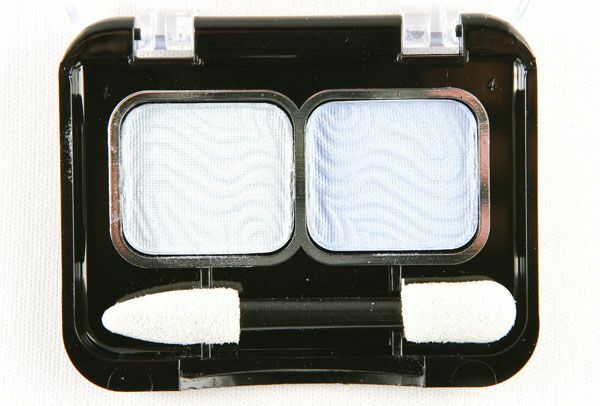 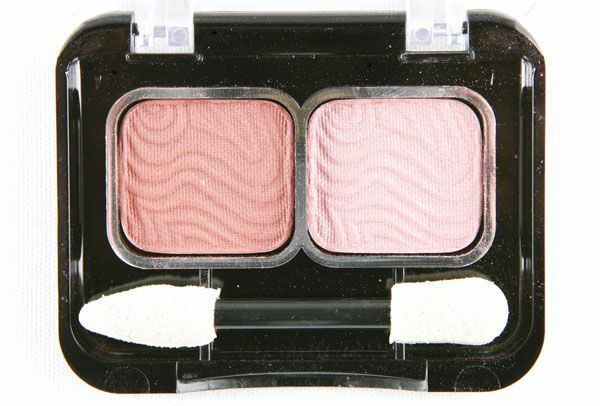 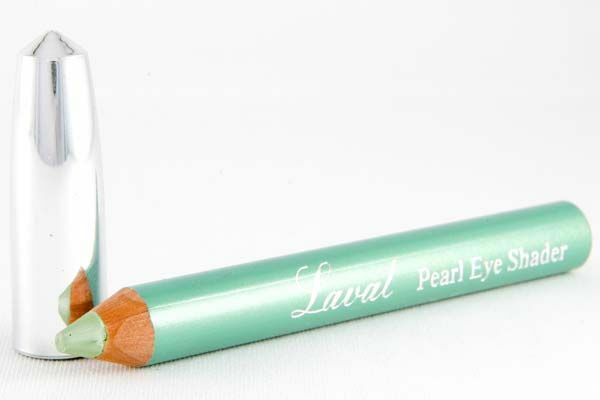 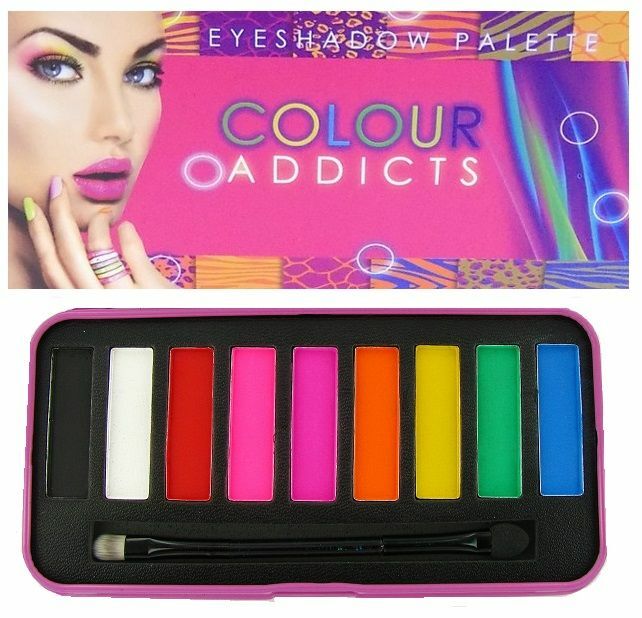 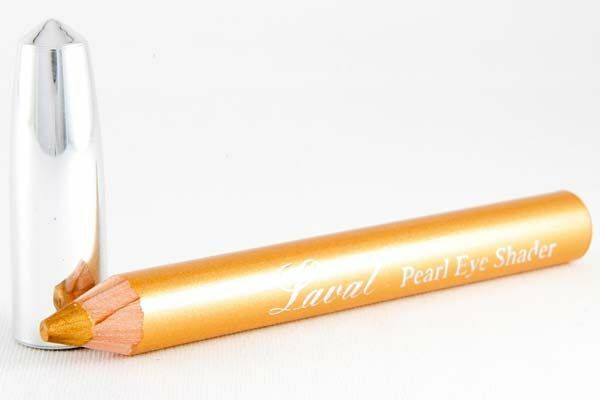 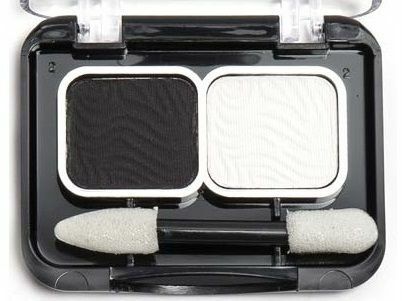 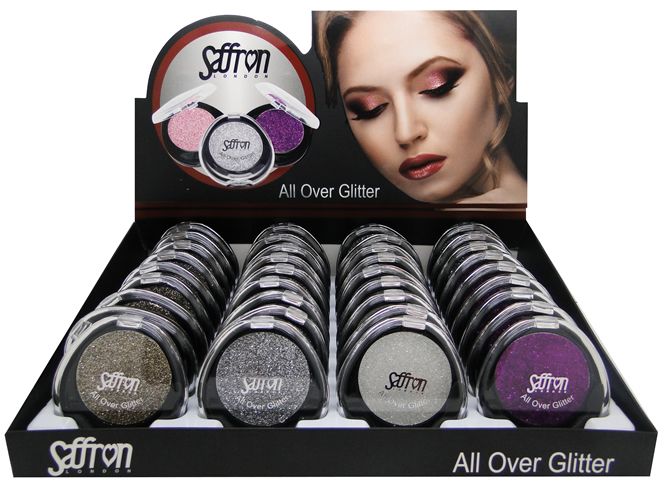 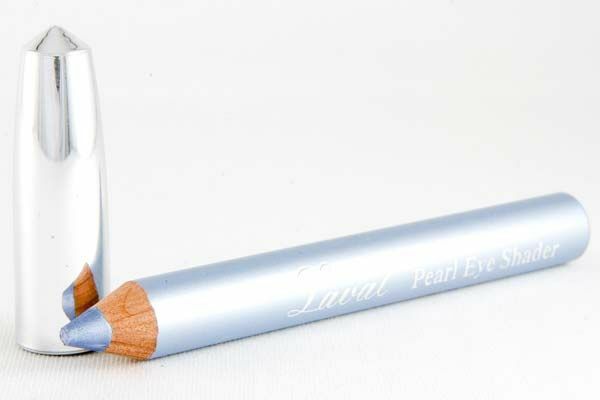 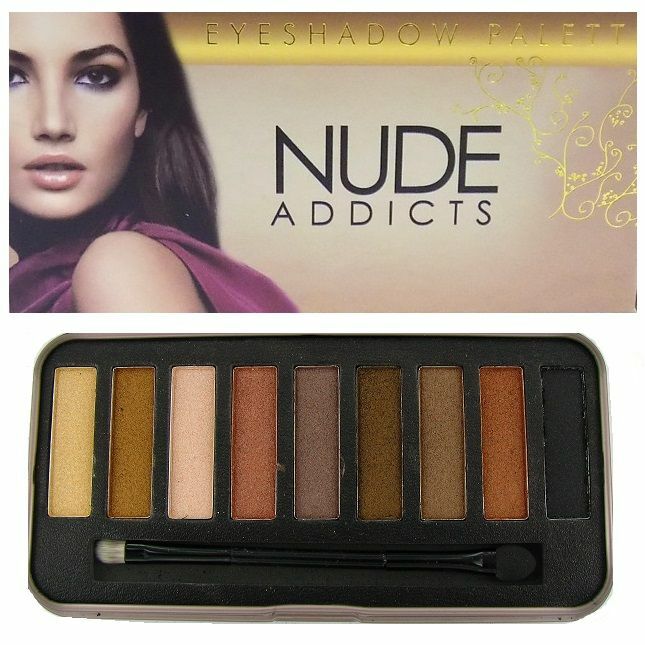 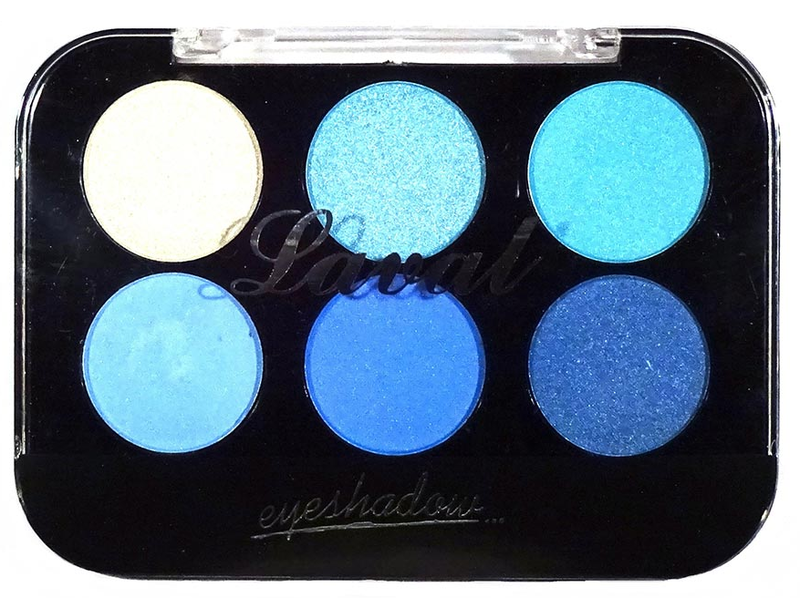 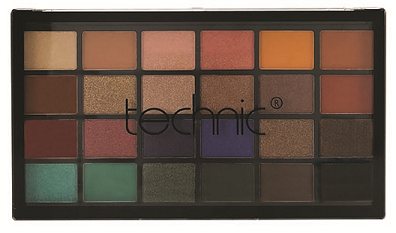 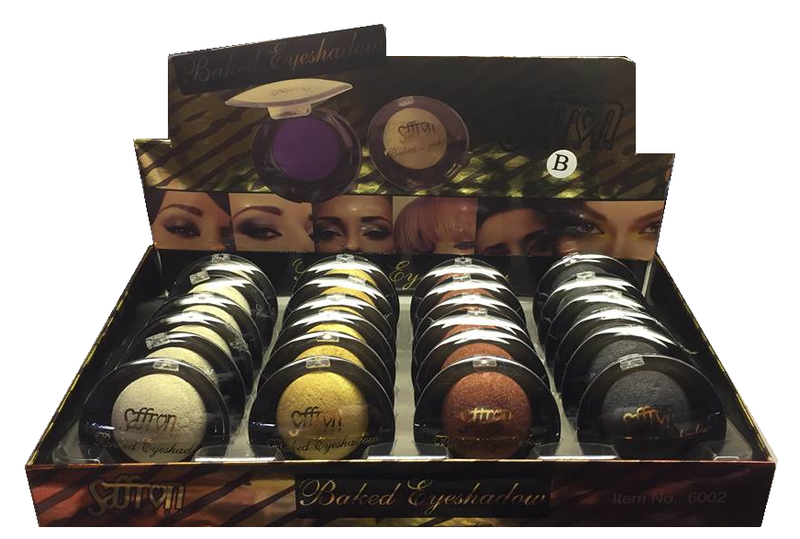 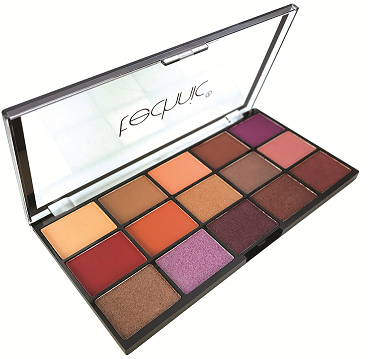 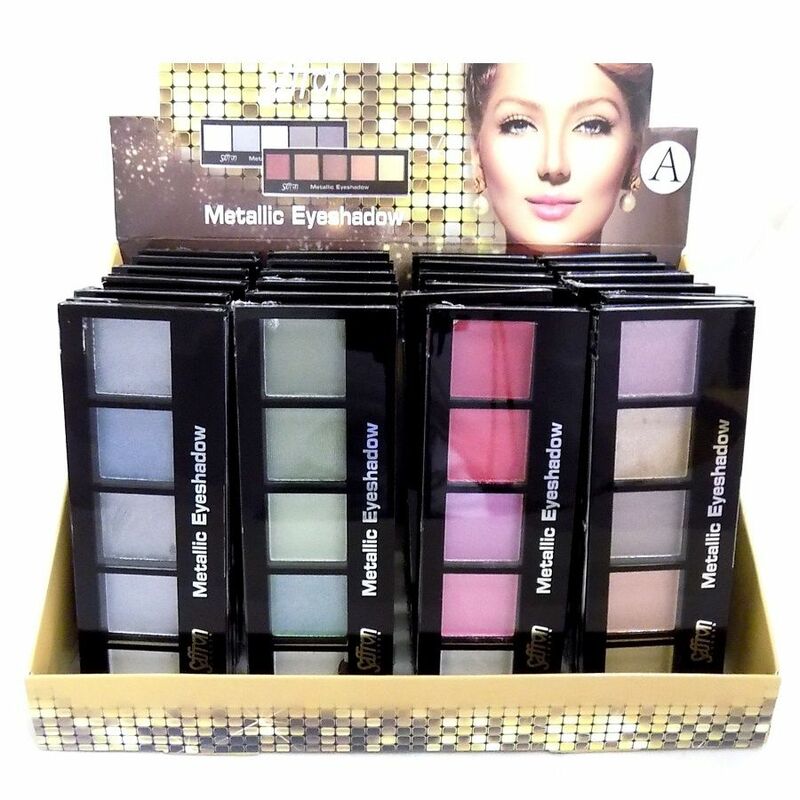 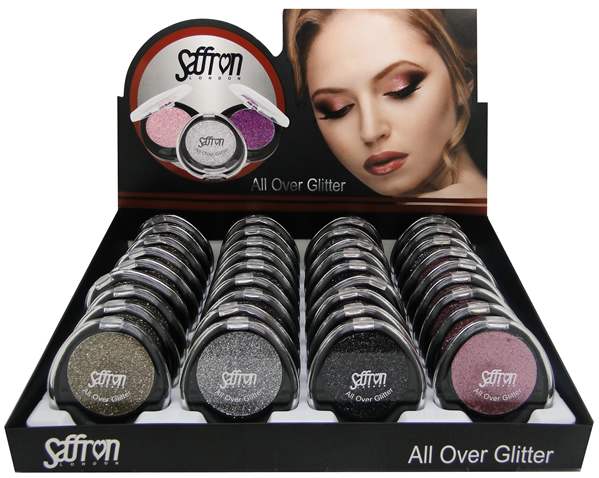 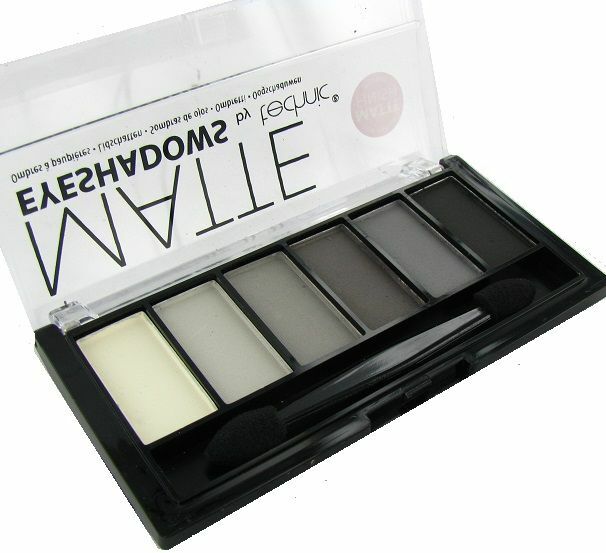 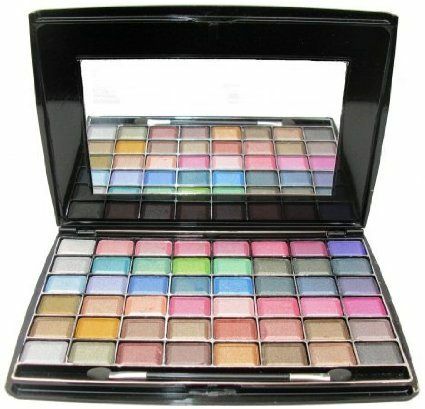 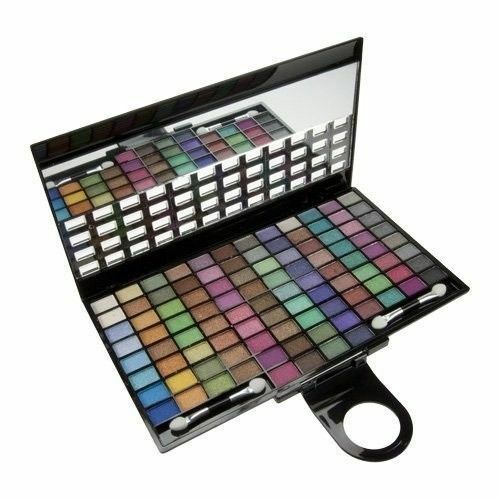 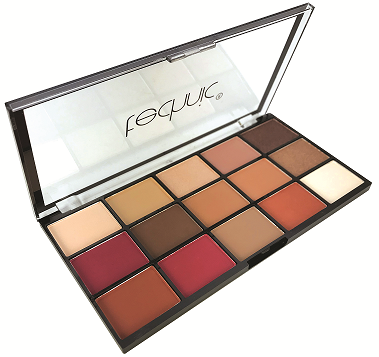 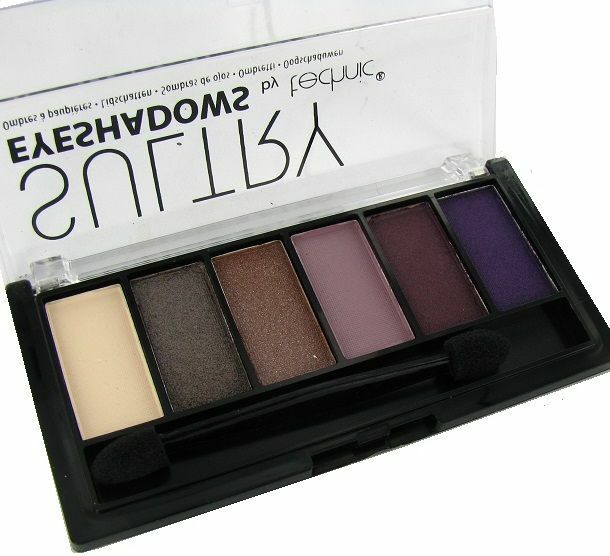 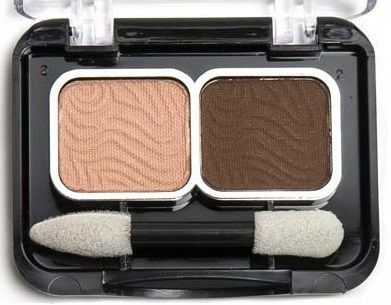 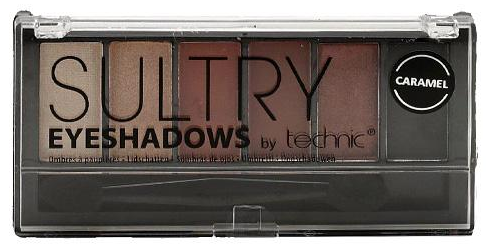 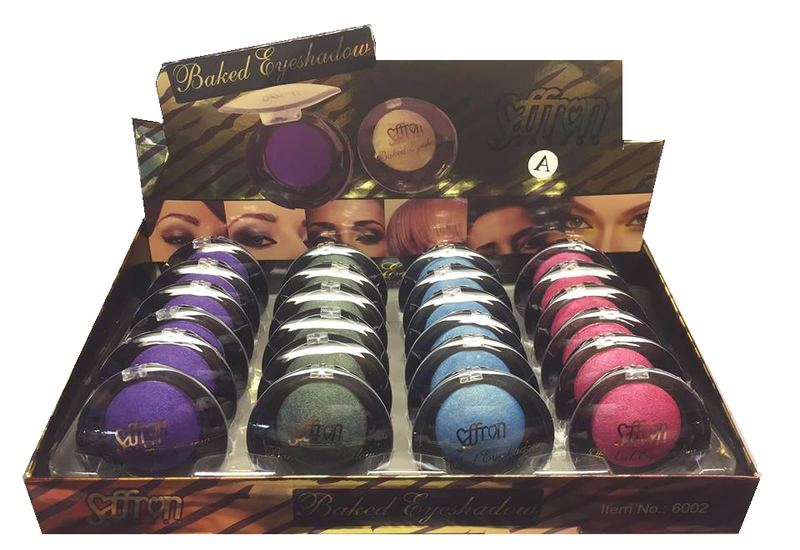 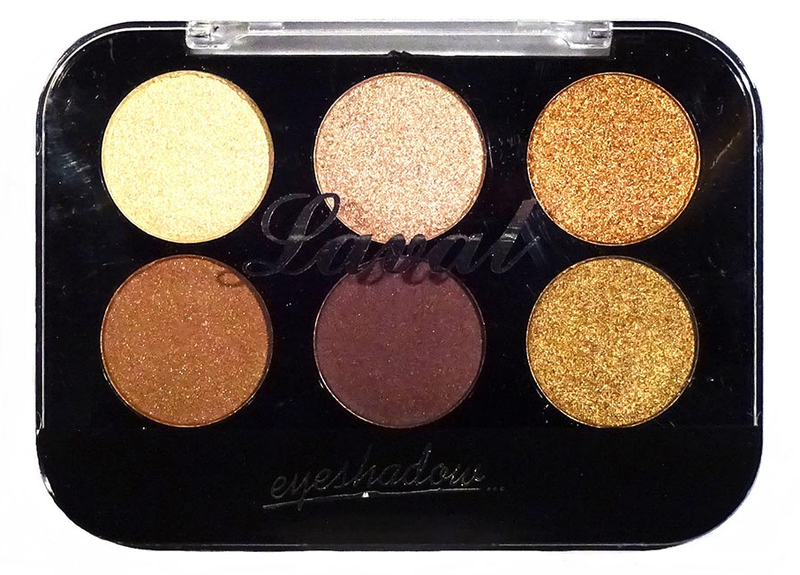 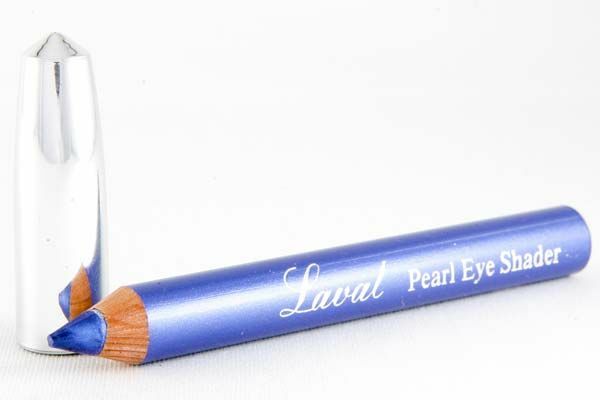 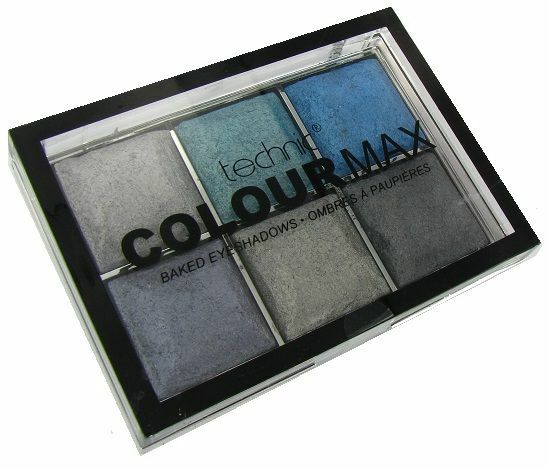 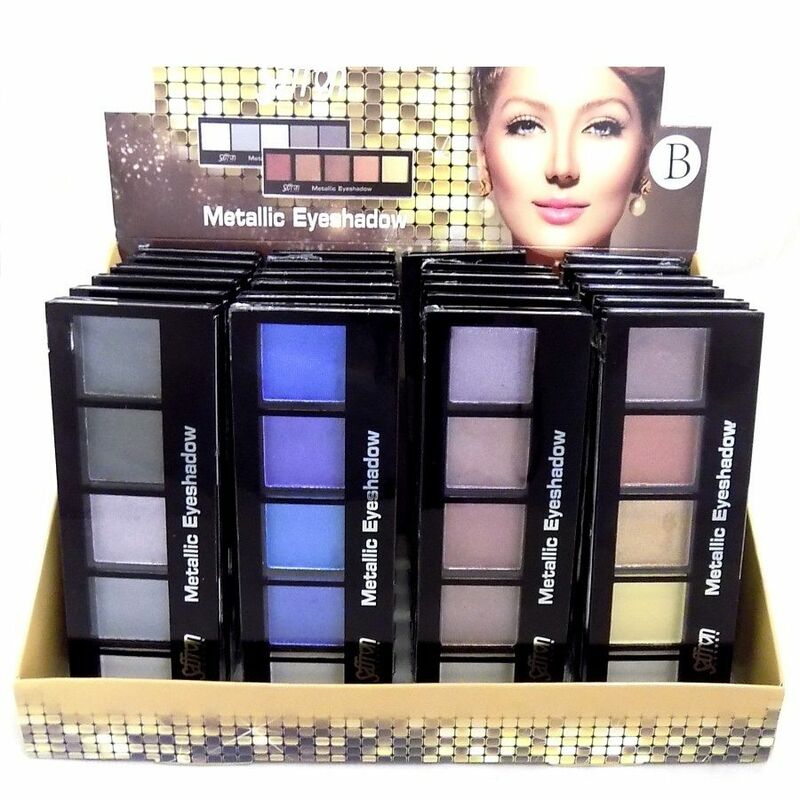 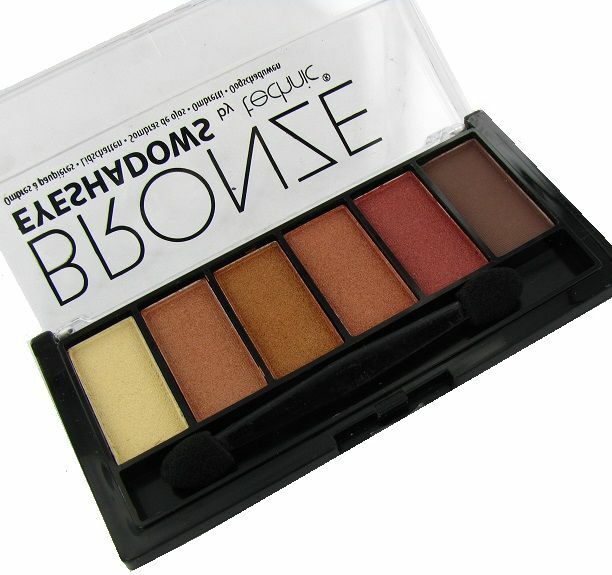 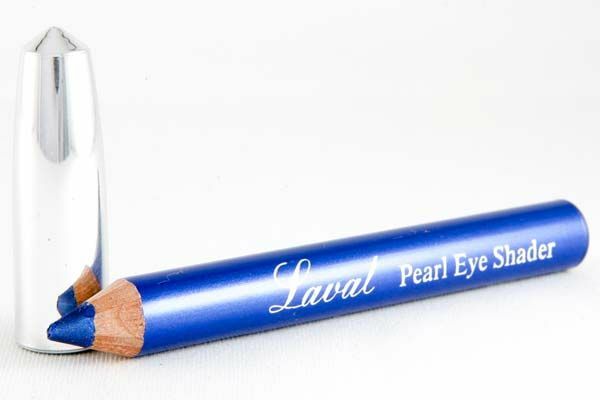 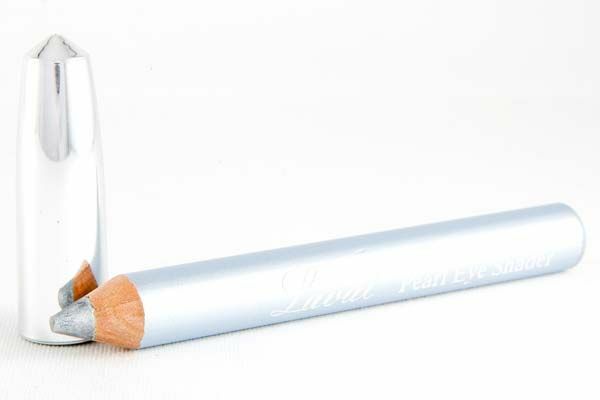 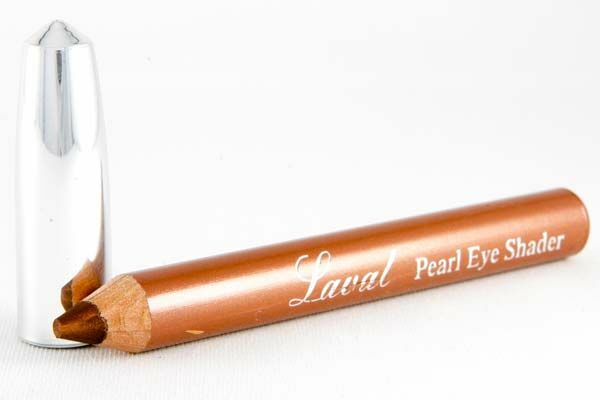 Take a look at our wholesale eyeshadow range now and keep your makeup range fully up to date.